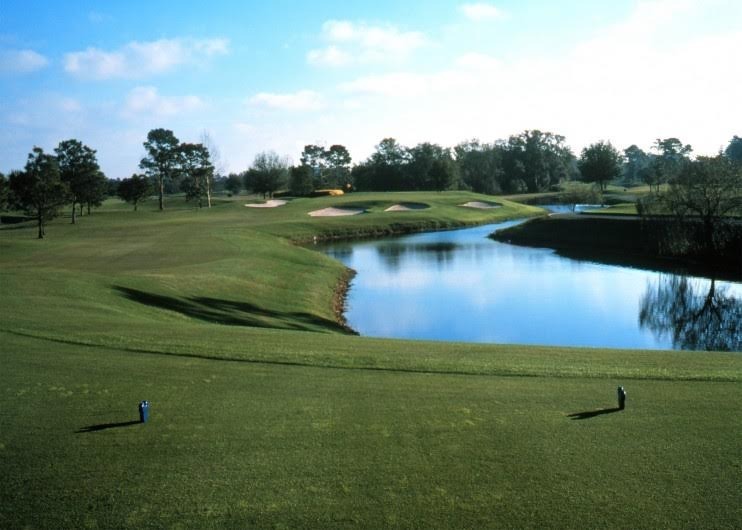 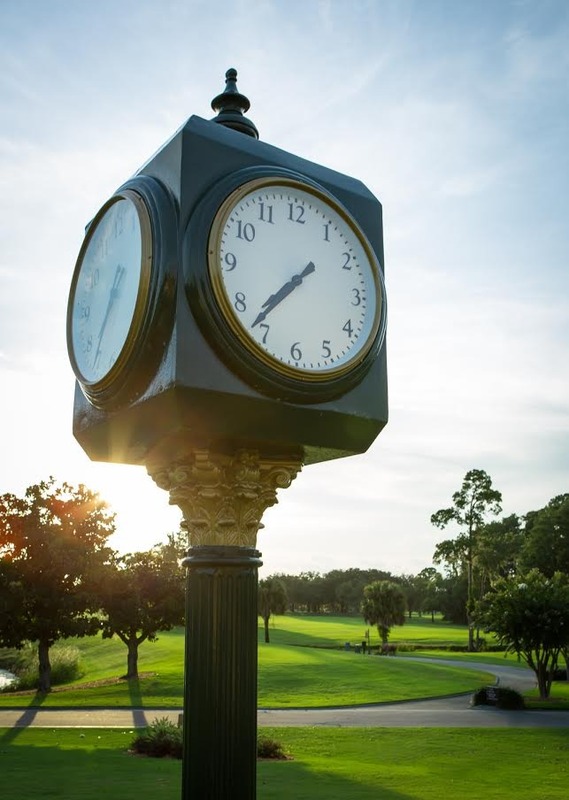 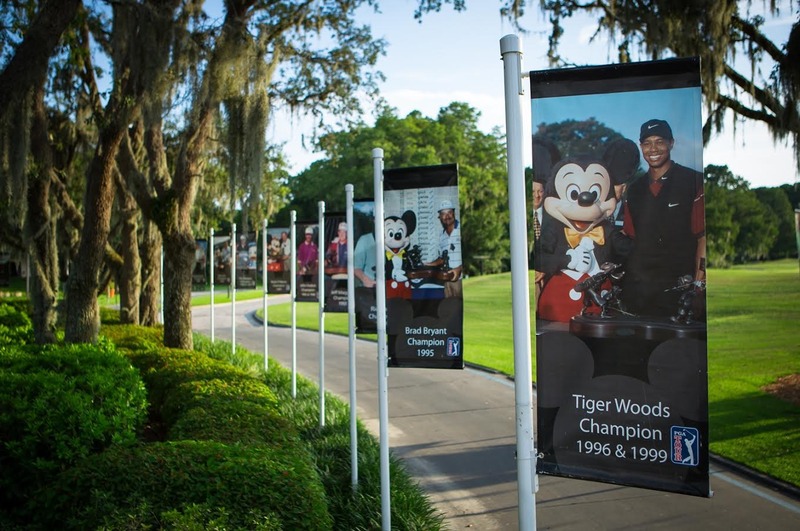 Designed in classic Florida style, this PGA Tour championship course is the longest of the three Disney Golf Club courses. 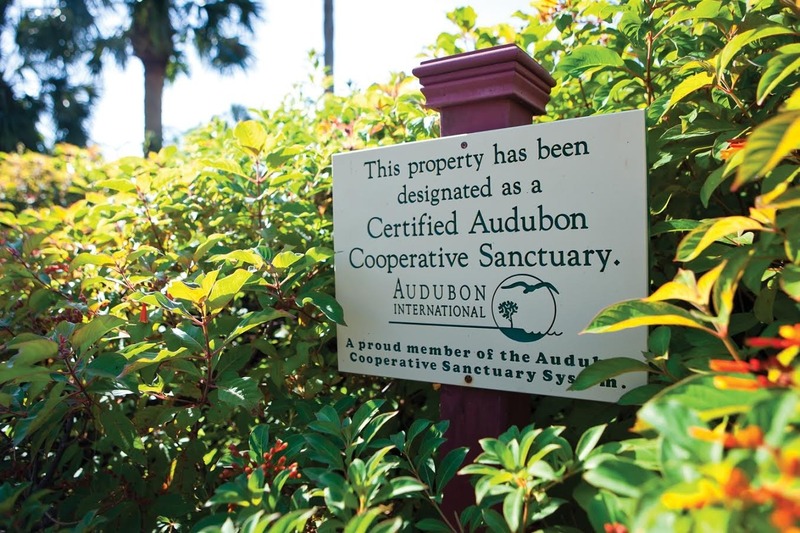 Sharing its natural landscape with an abundance of native Florida wildlife, Magnolia is certifed by Audubon International as a Cooperative Wildlife Sanctuary. 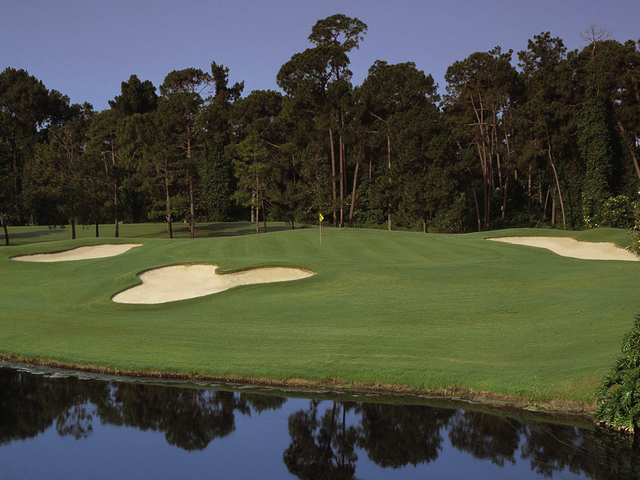 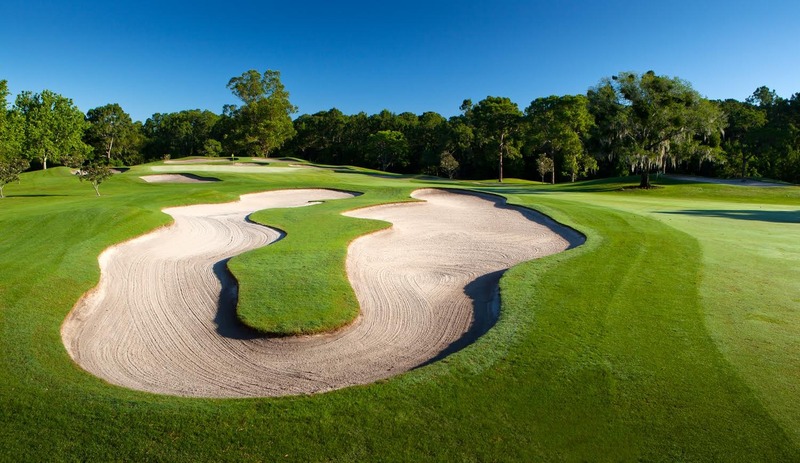 Featuring the world-famous Micky Mouse bunker on the par-3 6th hole, the Magnolia Course represents a challenge for serious golfers and an enjoyable and playable golf paradise for players of all skill levels.